The Elf And The Broomstick: Stuff is happening! I am so bad at putting a title of these posts. Yesterday was such an incredible day. Sorry for rambling and lack of grammar and mispelling every single word in all my posts. It doesn't even seem like they tried to hide it - the only people who seems to be denying this, is het girls who are also theorizing that Larry probably didn't even sit together or talk together on the plane. This is getting ridiculous, as it is also pretty much confirmed (from multiple fans outside hotels) that Ziam are sharing one hotel, Larry is sharing one and Niall is alone is one. I actually am possibly the only person in this fandom who has only read fan fiction like twice, but i seem to remember they went somewhat like this.... Hahaha, these past two days have been absolutely crazy. I would have never even dared to hope for this to happen. This is like reading one of those "when modest! 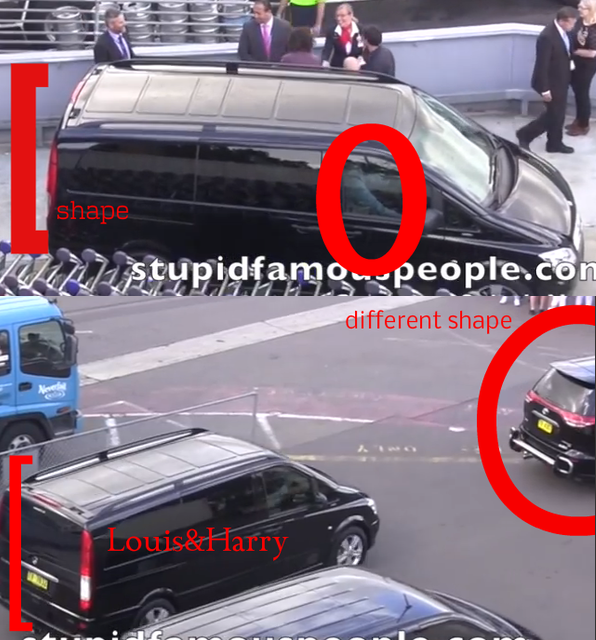 leaves" theories on larry-blogs - only now it's coming to life. And also, since fans are waiting outside the Arena, they are hearing them practice songs which apparently includes a Daft Punk cover (YASS!!!) a cover of riptide, no control, clouds, ready to run, happily, You & I, Little white Lies, Little Things, Strong, Stockholm Syndrome and more ridiculously larry-esque songs. Let's hope that this will last throughout the tour - or at least tomorrow for the first show of OTRA! !